Travelling solo is becoming more common and tour companies are beginning to realise this. We are finding that solo people are still travelling and want the security of travelling with a group and then retiring for the evening to the privacy of their own room. We are able to source tours with the single traveller in mind, where there are no single supplements to be added. You can still travel to fabulous destinations and retain your privacy at the same time. There are various tours available for the Solo Traveller covering many destinations. If you are interested in travelling Solo, please join our Solo Travel Club and be kept up to date with the touring programs that are available to you. What are you waiting for? Join today and rediscover the thrill of travel again! *All tours are based on single room occupancy, and we do not pair people into a twin-share situation. 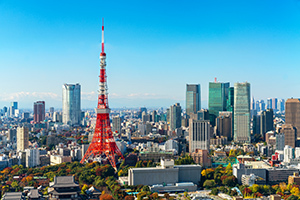 Discover Japan with our FULLY ESCORTED 12 day tour. From Osaka to Tokyo experience the exotic delights of this amazing country and fall in love with the beauty. 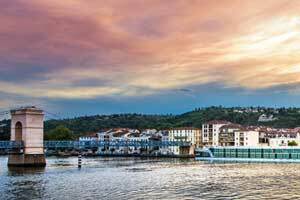 Join us on this FULLY ESCORTED 16 Day European Highlights river cruise as we sail from Amsterdam to Budapest. Marvel at the stunning scenery along the Rhine, Main & Danube rivers as you immerse yourself in the historic cities. 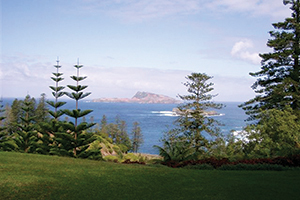 A FULLY ESCORTED 8 day experience of the beauty and history of Norfolk Island. You will learn of the turbulent convict years and today's vibrant Norf'lk culture born out of the infamous mutiny on the Bounty. 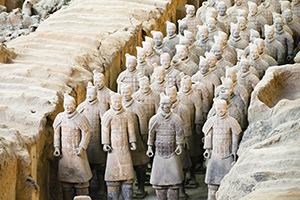 Join our FULLY ESCORTED Highlights of China, travelling from Shanghai to Beijing. 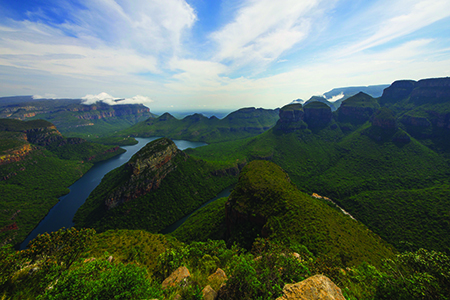 On this 12 Day tour experience the history and majesty of this spectacular country. 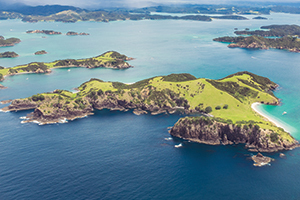 Our FULLY ESCORTED Scenic South New Zealand tour showcases just how stunning this part of the world truly is. 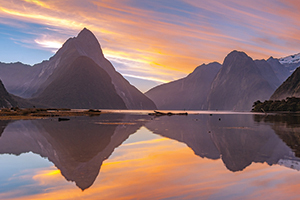 Over 11 days we explore the south island, renowned for its mountains, lakes & glaciers. 6 days Discover Canberra in Bloom on this FULLY ESCORTED relaxed paced tour that takes in the highlights of Canberra plus the annual Floriade! Discover the stunning Western Australia wildflowers on our FULLY ESCORTED 13 day tour from Perth that includes Geraldton, Fremantle, Margaret River and more. Beginning in Edinburgh and travelling to Inverness, Belfast, Galway and Dublin with time to explore in each city we visit. 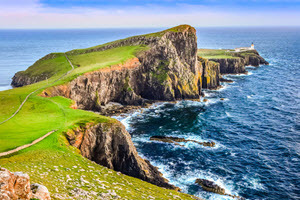 Tour the countryside to chat to locals in friendly villages, admire the stunning landscapes, steep ourselves in the history and relax in the warm welcome we receive in these two Celtic nations on this FULLY ESCORTED 17 day tour. 15 FULLY ESCORTED days of history, food and gorgeous scenery is what you’ll find on our beautiful Taste of Northern Italy tour. Starting in Adelaide and spending time on stunning Kangaroo Island this FULLY ESCORTED tour showcases the best of S.A.
Join our FULLY ESCORTED North New Zealand Encounter as we spend 11 days travelling from Auckland to Wellington enjoying the Land of the Long White Cloud. Join our 7 Day tour to Singapore where you will see all the must see sights, enjoy a Raffles High Tea, have breakfast at the zoo and you can do your Christmas Shopping! 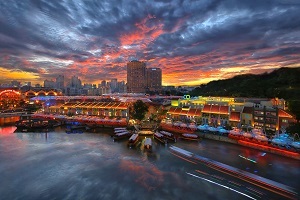 Splendid Singapore, a fabulous breakaway! Fiji. Just the name conjures up images of swaying palms and tropical sunsets. Join us on this 8 day trip which includes a 5 day Captain Cook Cruise to the Northern Yasawas. Village walks, beach barbeques, friendly smiles, strumming guitars and more make up this fabulous trip. A FULLY ESCORTED 7 day exploration of Kakadu and Katherine beginning in the NT capital of Darwin. Combine this tour with our Red Centre Explorer for a fabulous 14 day Northern Territory adventure. Join our FULLY ESCORTED 7 Day Exploration of Australia’s Red Centre as we journey from Alice Springs to Ayers Rock and Kings Canyon. Combine this tour with our Kakadu Explorer for a fabulous 14 day Northern Territory adventure.